Boom / Boom News / The World Corporate Games Come to Nottingham: Martin Lands Cycling Silver and Bronze Medals! 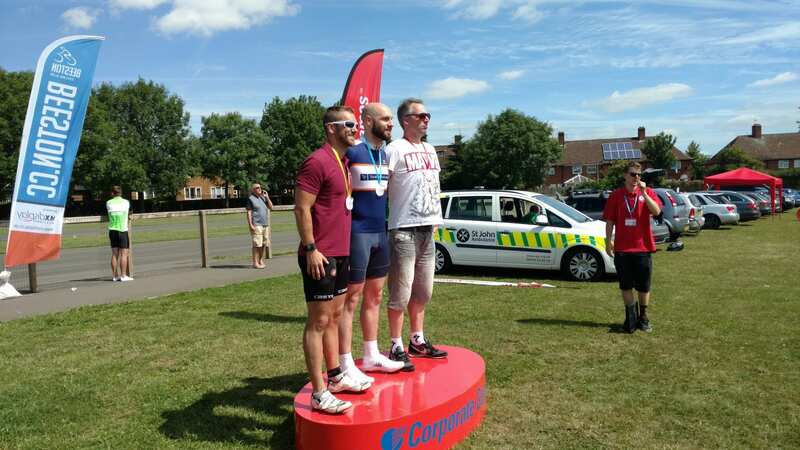 The World Corporate Games Come to Nottingham: Martin Lands Cycling Silver and Bronze Medals! 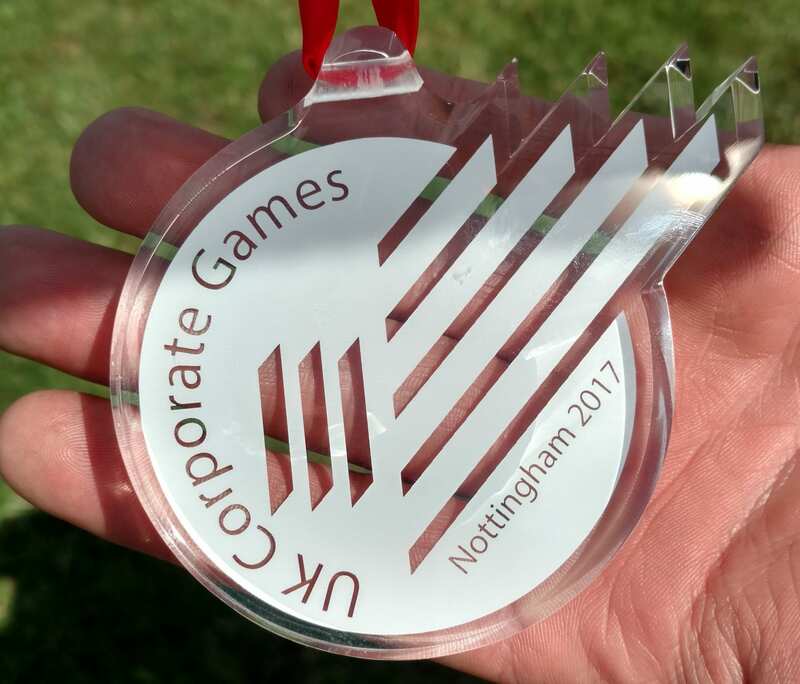 Over the weekend, the World Corporate Games bought it’s own unique style of sportsmanship and camaraderie to Nottingham. We at Boom were lucky enough to be a part of it… and we definitely left our mark! We were involved in 4 different sports; karting, running and squash but it was cycling where Martin and his trusty steed clinched it for us. Up against big names such as Asda and Capital One, Martin bagged a silver AND a bronze medal and thoroughly deserved it was too! 25 lap criterium around the Harvey Hadden cycling circuit. “Both the Open Men’s class (for the young fast under 30s) and the 30-39 Men raced at the same time with over 30 riders in total on the 1.5km track things got pretty hectic. After leading for most of the race with a valiant solo breakaway I was swallowed up on the last lap in the sprint to the line and finished 3rd in class behind Kris Hudson of Turner & Townsend and Dave Richards of Capital One, but beating riders from Vodafone, Mexichem, Vanquis, Asda and Deliveroo”. “Sometimes called “The race of truth”, the individual time trial is the simplest and purest form of bicycle racing. Each rider sets off one at a time at minute intervals trying to set the fastest time on a set course. 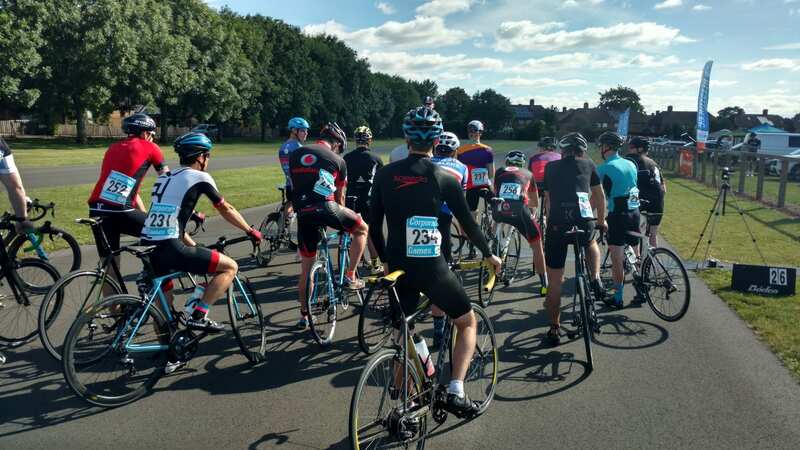 Over 70 riders took to the start to prove themselves as the fastest on 2 wheels with 20 in the M 30-39 category, given my build and ability to maintain a high functional threshold power this is a race I was much more suited to than the road race. Despite a brush with a large 4×4 I set a time of 27 minutes and took 2nd in class to Bret Wilks of Nottinghamshire Police”. Martins 3rd and 2nd places meant Boom Online scored enough points to beat chemical giant BASF in Division 2 and beat Mexico’s largest manufacturer of plastic piping Mexichem as well as local Nottingham company, Air-IT in the overall medal tables. Not a bad day at the office all in all. Well done, Martin! We’re all extremely proud of you!